Today’s threat environment is complex and dynamic. The internet was built for connectivity, not security, and approaches such as intrusion detection systems, anti-virus programs, and traditional incident response methodologies by themselves are no longer sufficient in the face of the widening gap between offensive and defensive capabilities. Organizations today face Advanced Persistent Threats (APTs) and organized, criminally motivated attacks launched by adversaries with the tools, training, and resources to breach most conventional network defense systems. 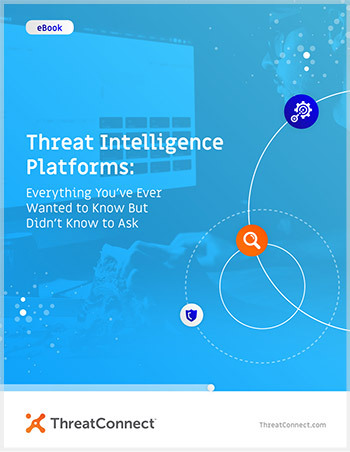 What Does a Threat Intelligence Platform (TIP) do? How Can Your Organization Benefit from a TIP?